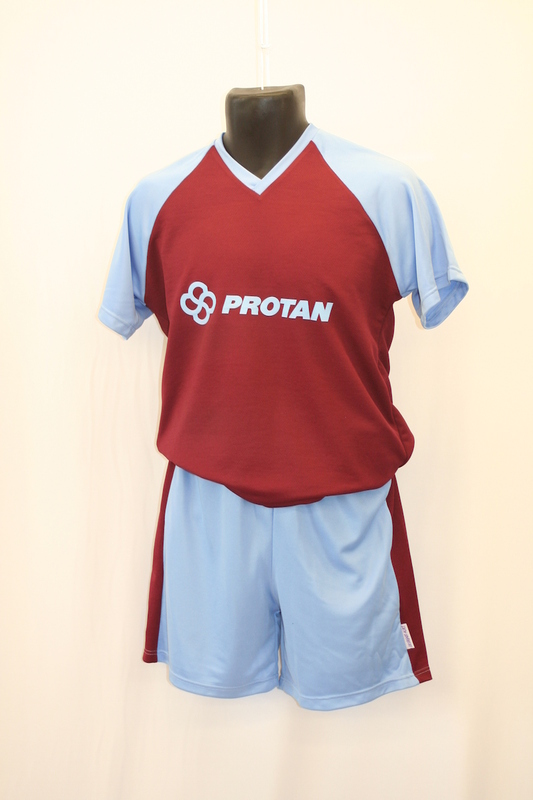 We have been a football kit manufacturer for over 10 years. We have a wide range of styles and all can be made in any colour combination and a choice of breathable fabrics. 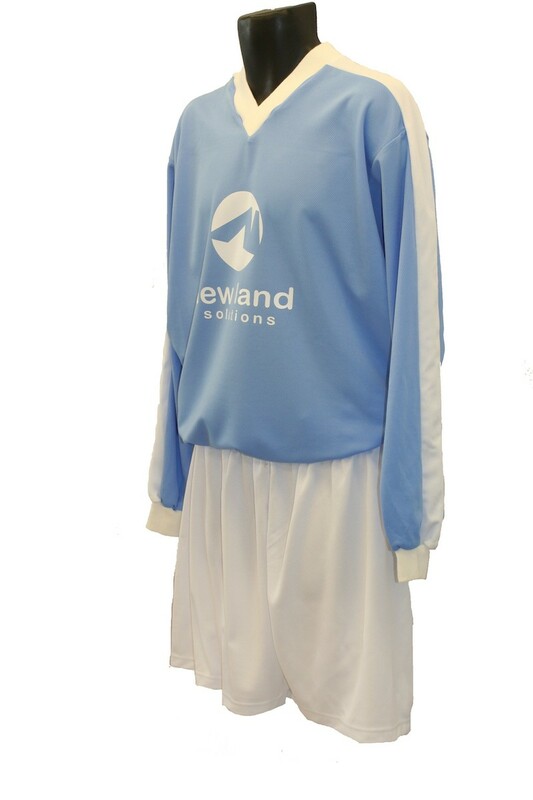 Shirts and shorts are sold separately and we have no minimum order so you can order extra kit when needed. 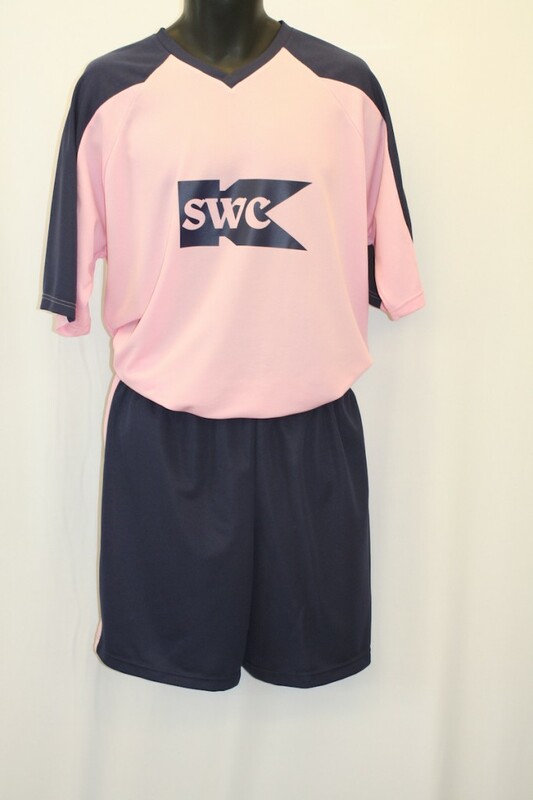 We promise never to discontinue your design so if you are looking for a new club kit which will still be available for more than a couple of seasons, take a look at our designs. 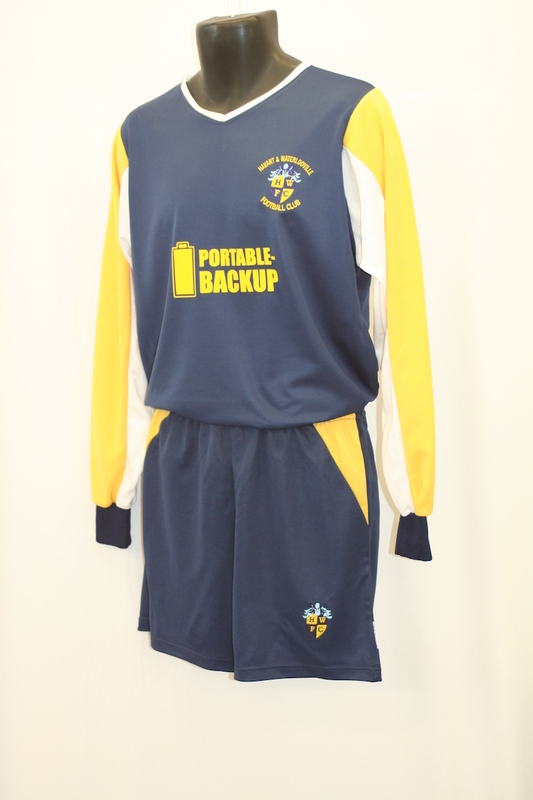 We offer embroidery and printing services so all work is done in-house, meaning that we can offer a complete service to your football club or team.